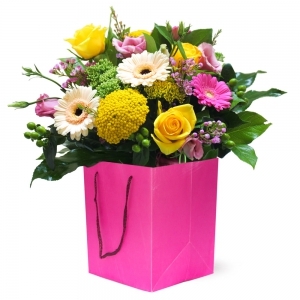 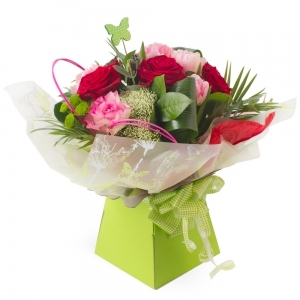 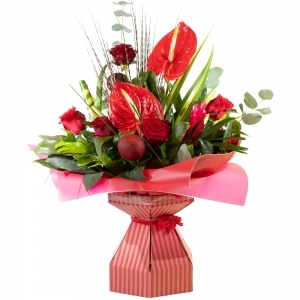 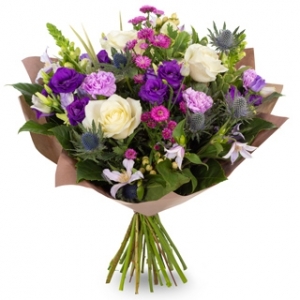 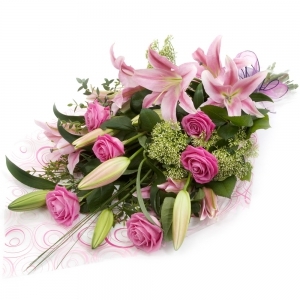 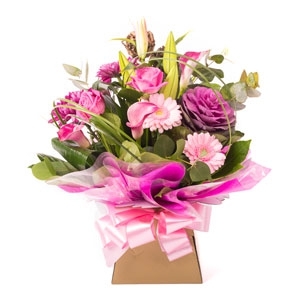 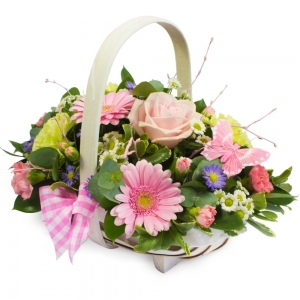 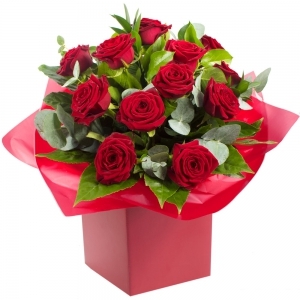 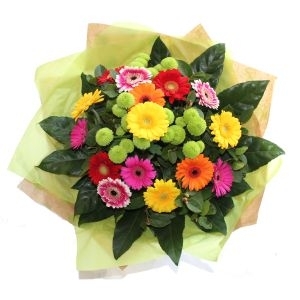 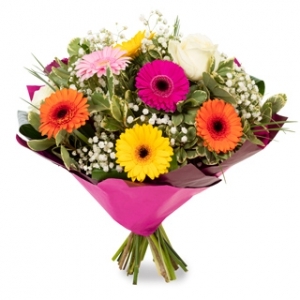 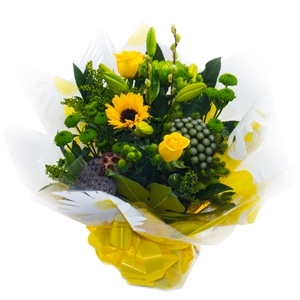 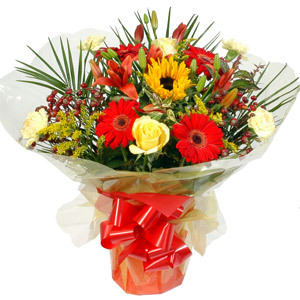 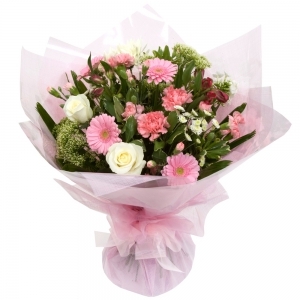 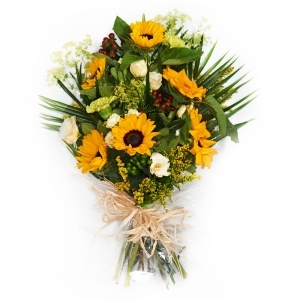 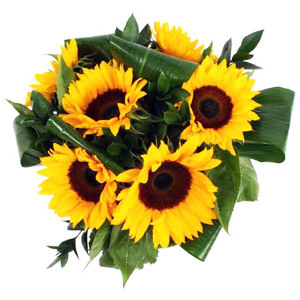 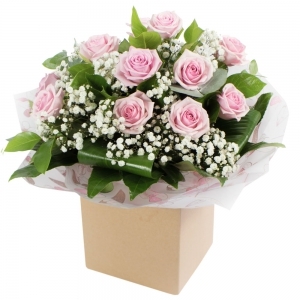 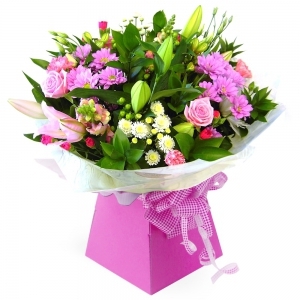 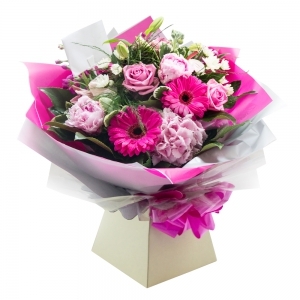 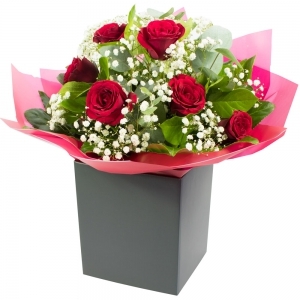 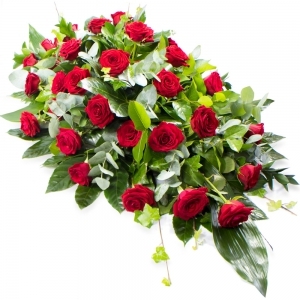 We are a small team of professional florists based in the town of Attleborough. 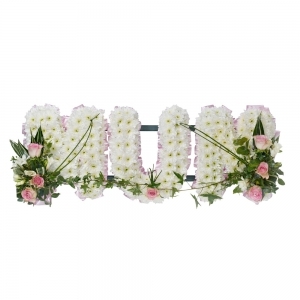 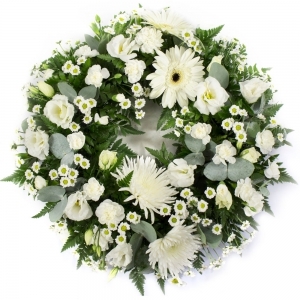 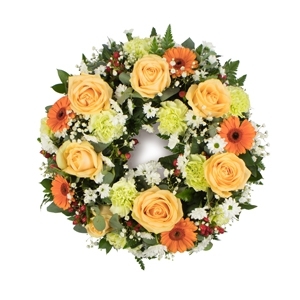 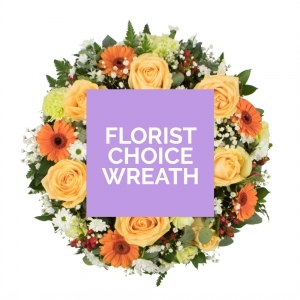 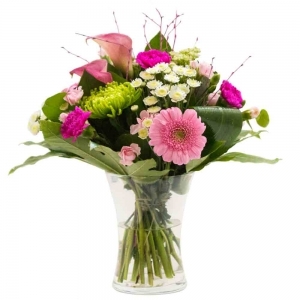 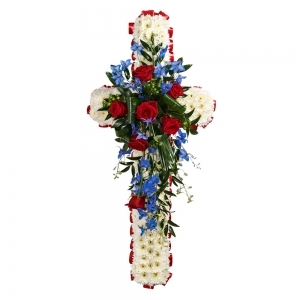 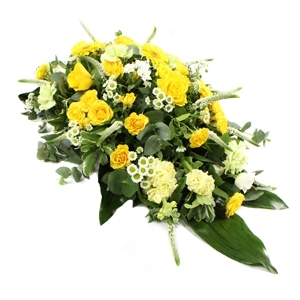 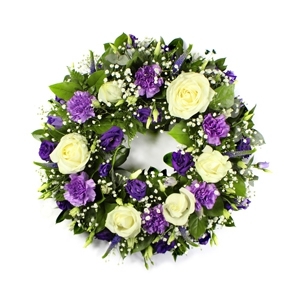 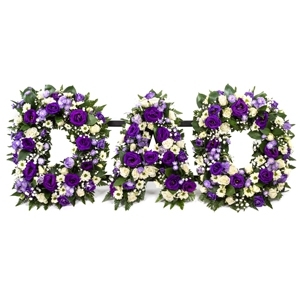 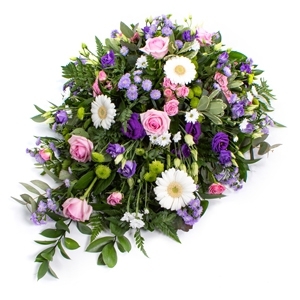 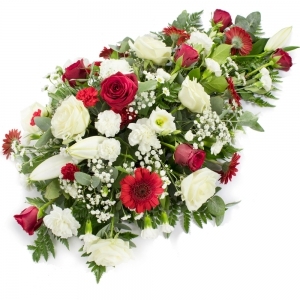 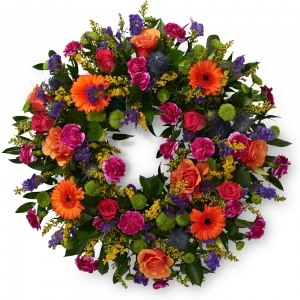 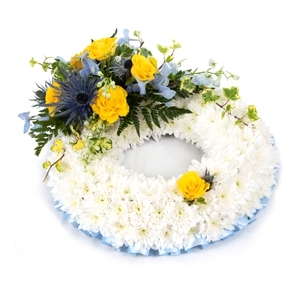 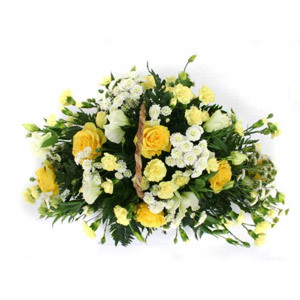 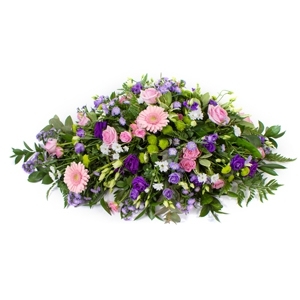 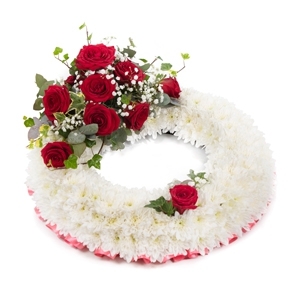 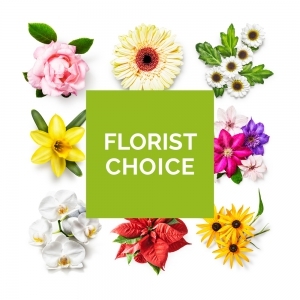 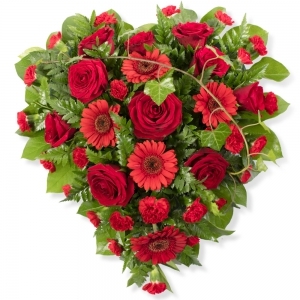 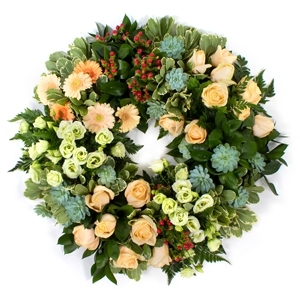 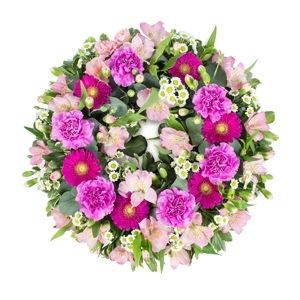 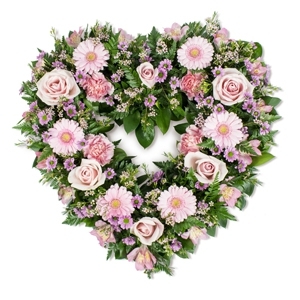 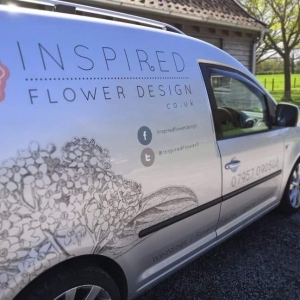 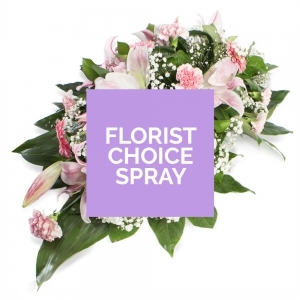 As well as having a very loyal customer base locally, nationally and worldwide, we provide flowers to a number of local churches, schools, funeral directors and wedding venues. 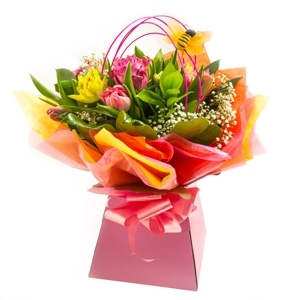 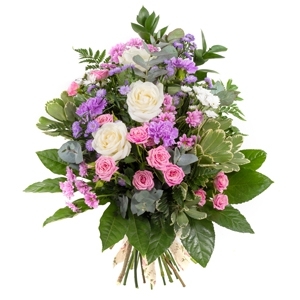 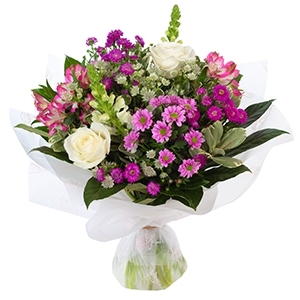 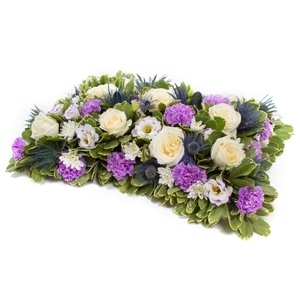 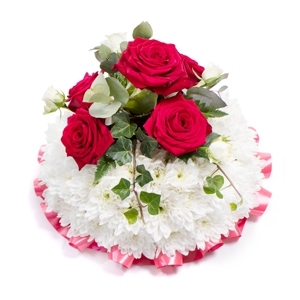 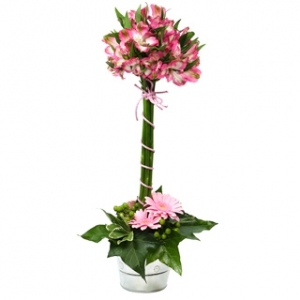 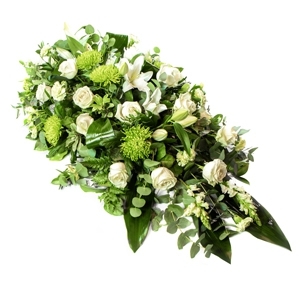 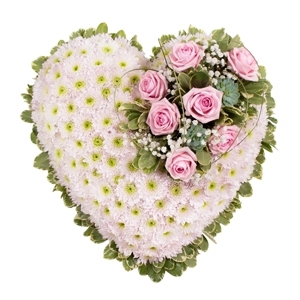 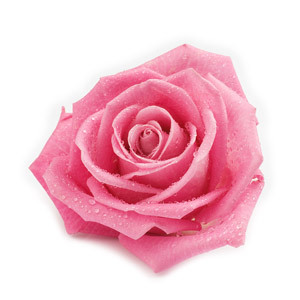 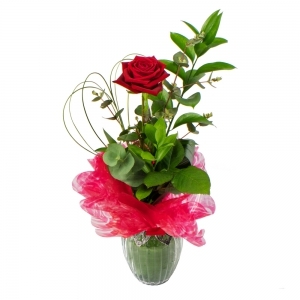 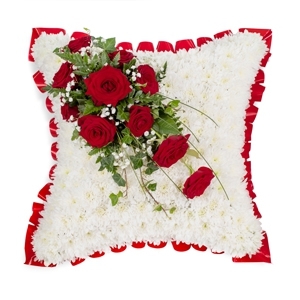 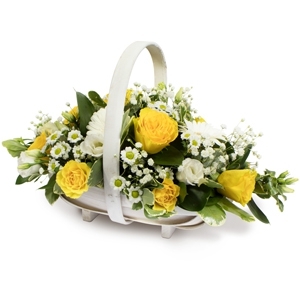 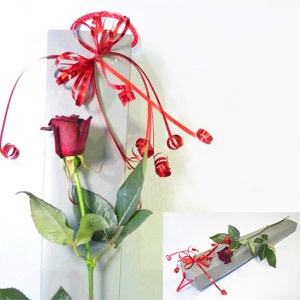 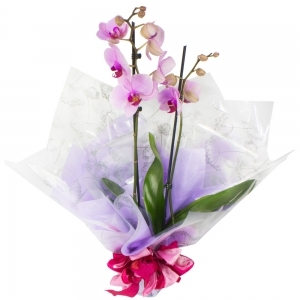 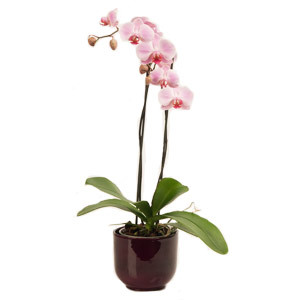 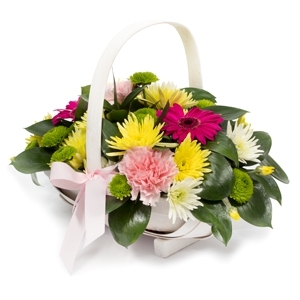 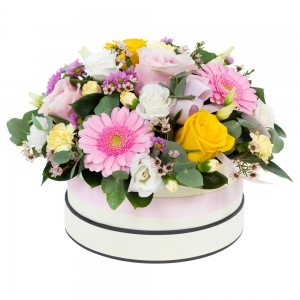 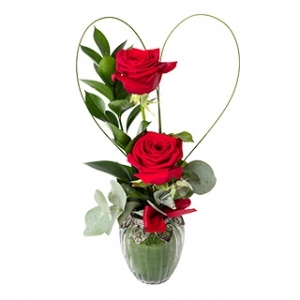 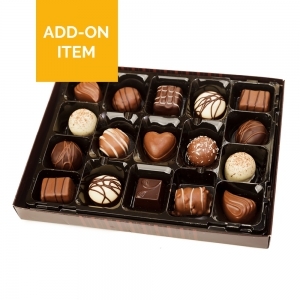 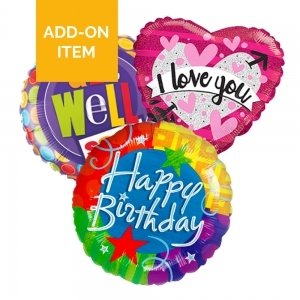 Weddings, funeral flowers, gifts bouquets, anniversaries. 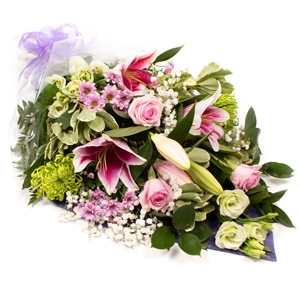 hand designed bouquets made to your specific requirements and flowers choices, or alternatively leave the decision entirely up to us. 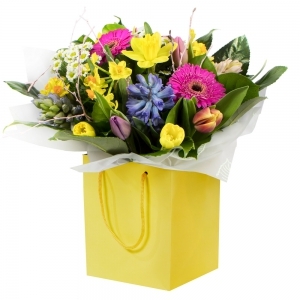 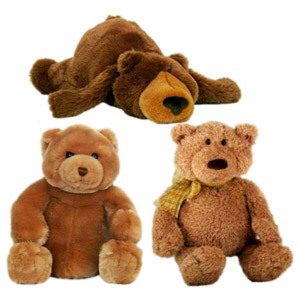 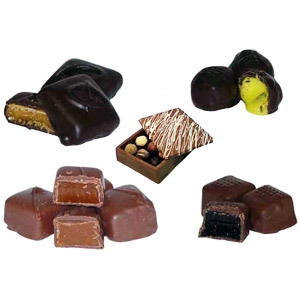 We are located in the Norfolk town of Attleborough, offering delivery locally and further afield on request. 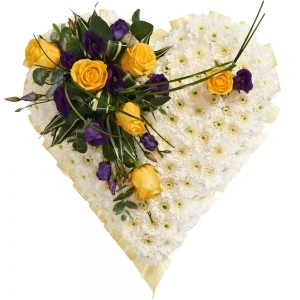 Brilliant, My friend LOVED the flowers, they were beautifully arranged. 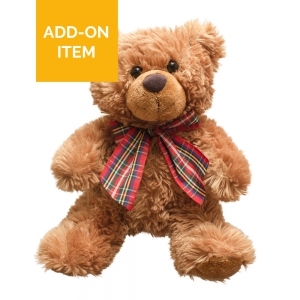 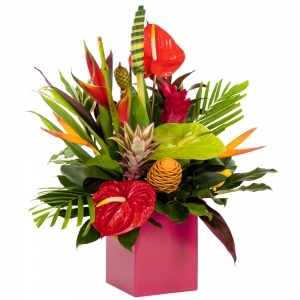 Recipient was very pleased with the product. 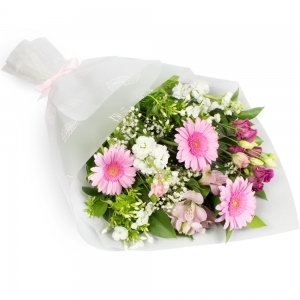 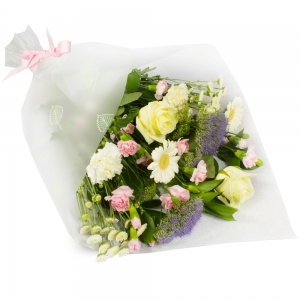 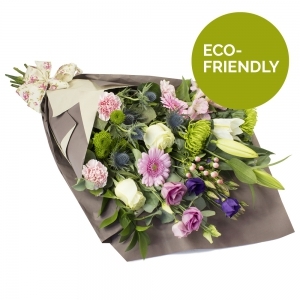 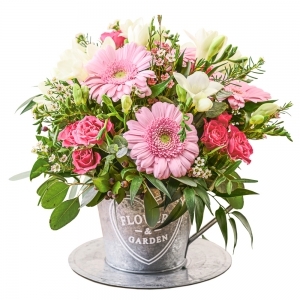 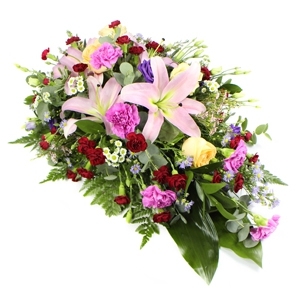 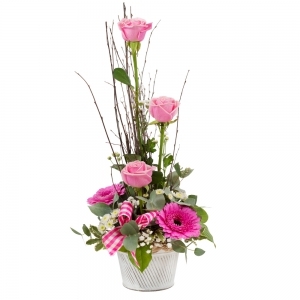 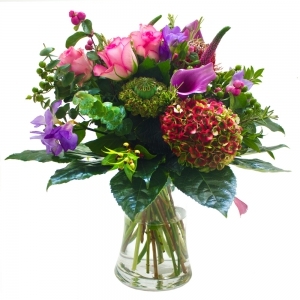 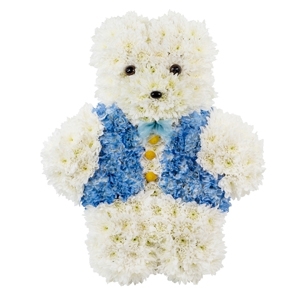 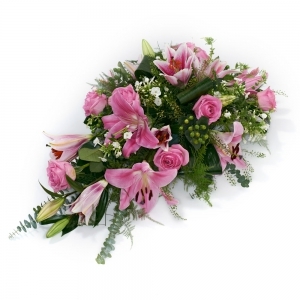 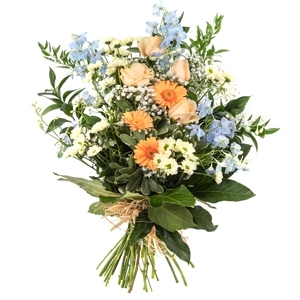 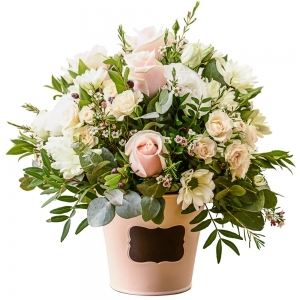 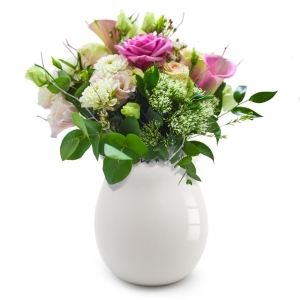 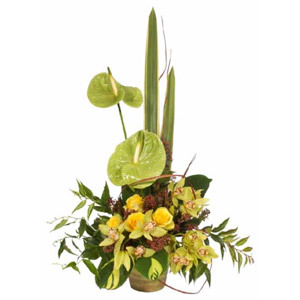 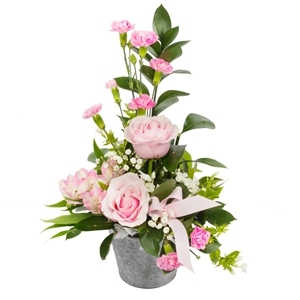 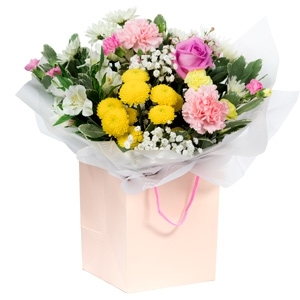 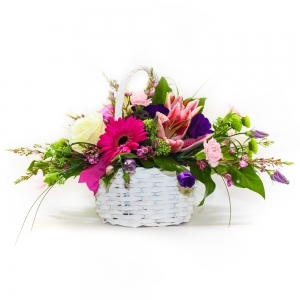 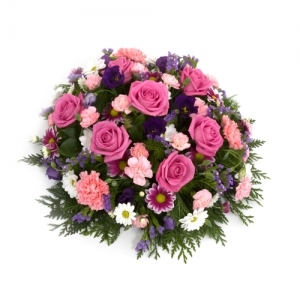 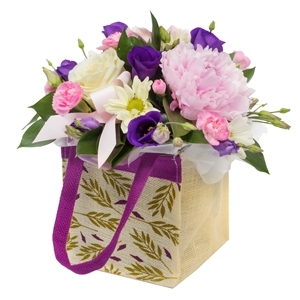 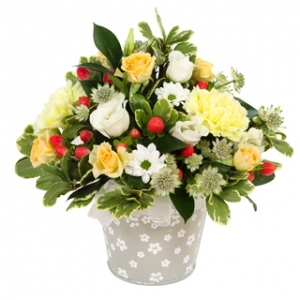 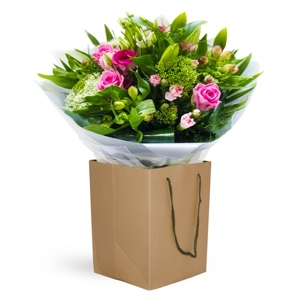 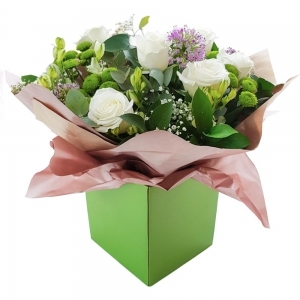 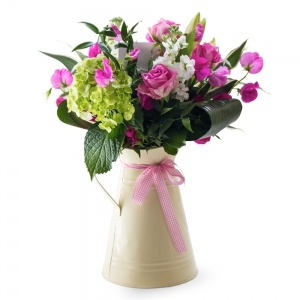 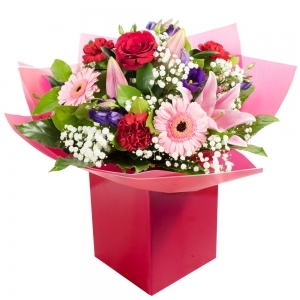 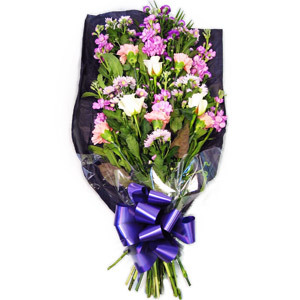 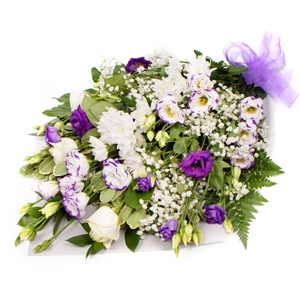 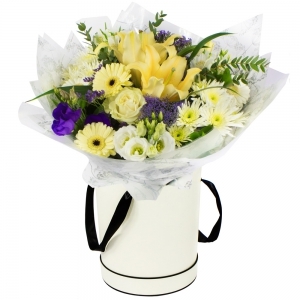 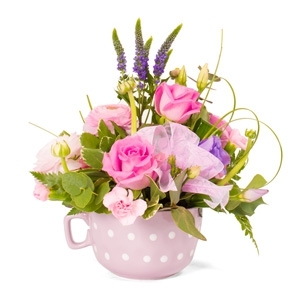 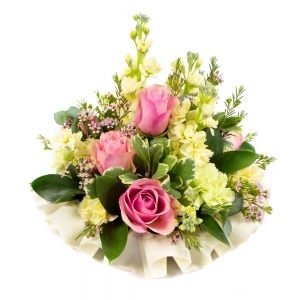 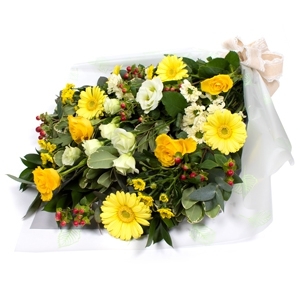 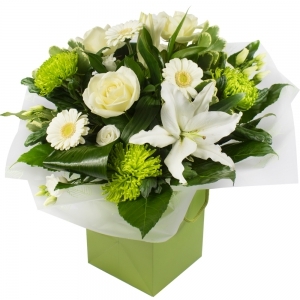 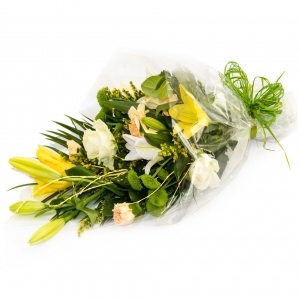 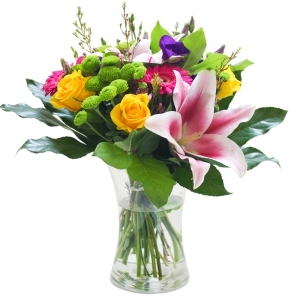 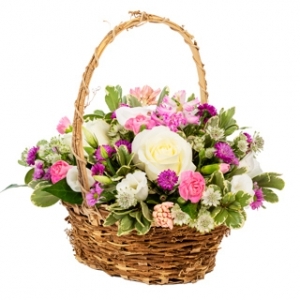 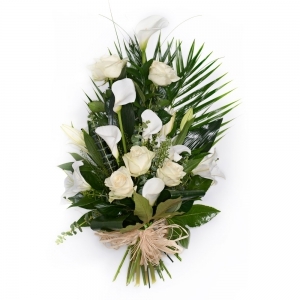 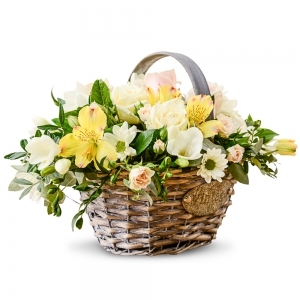 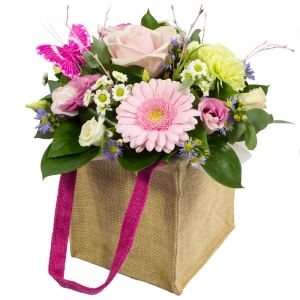 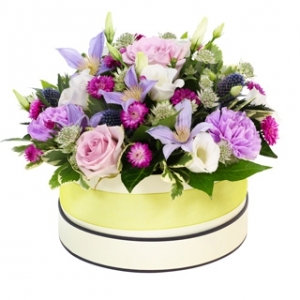 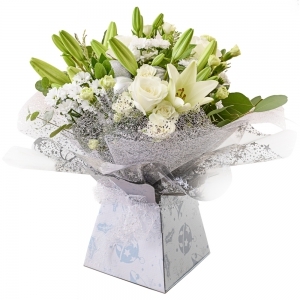 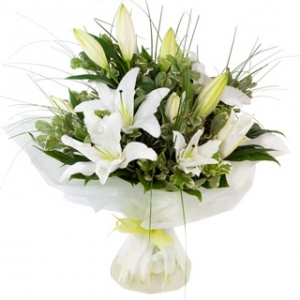 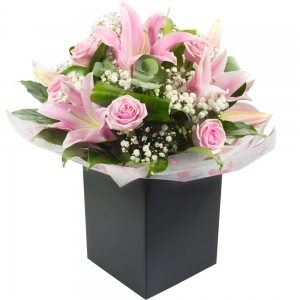 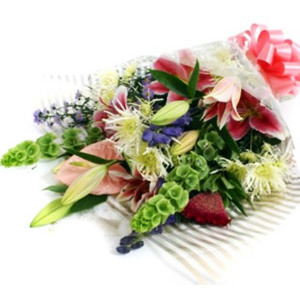 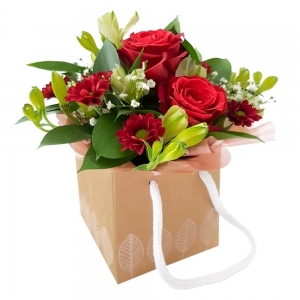 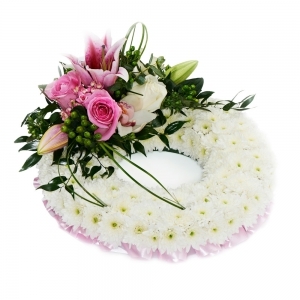 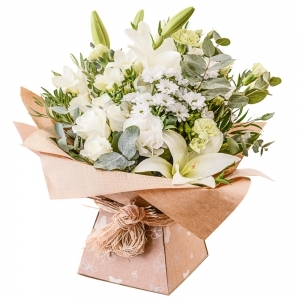 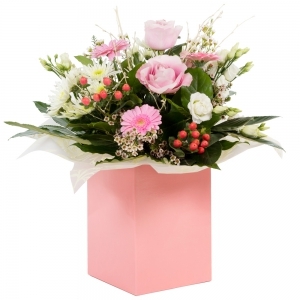 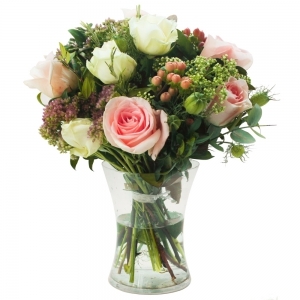 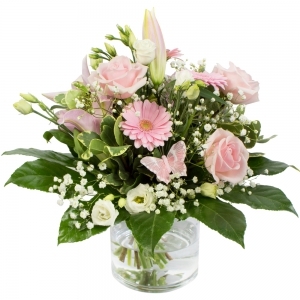 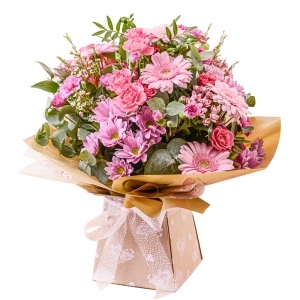 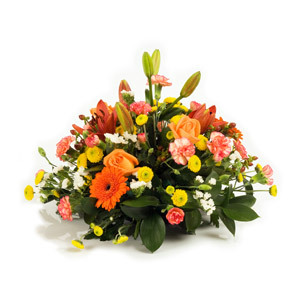 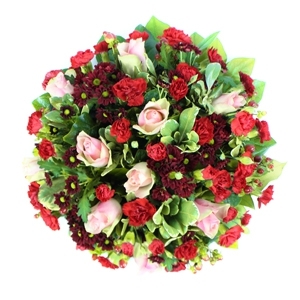 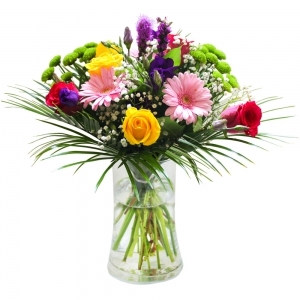 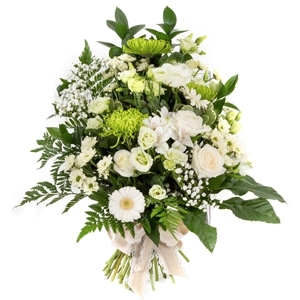 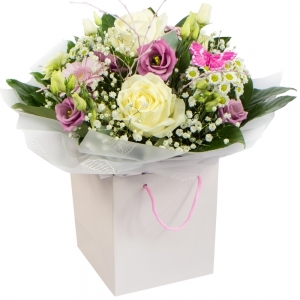 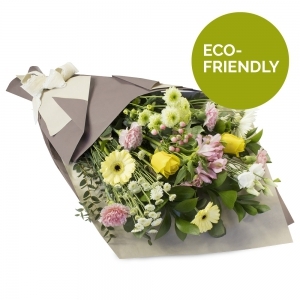 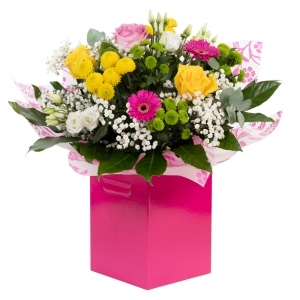 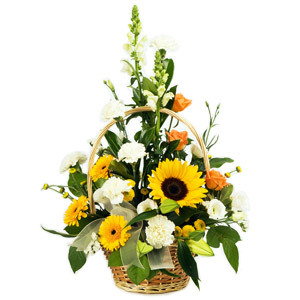 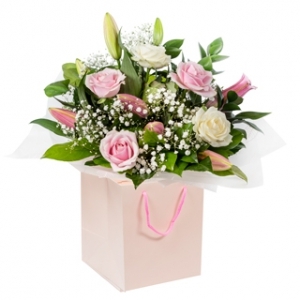 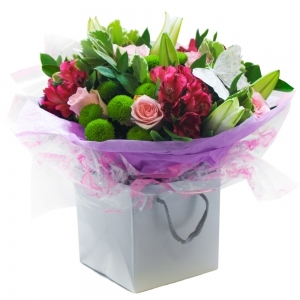 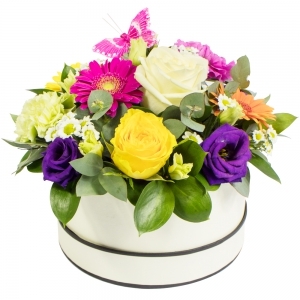 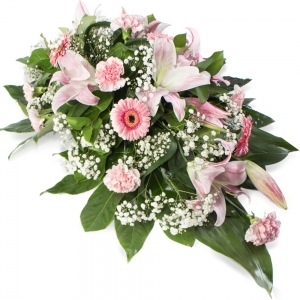 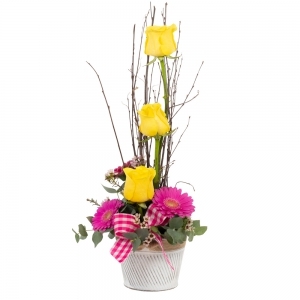 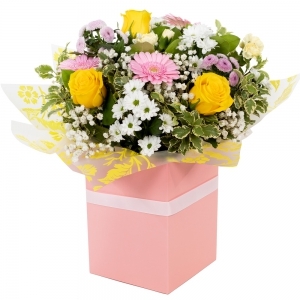 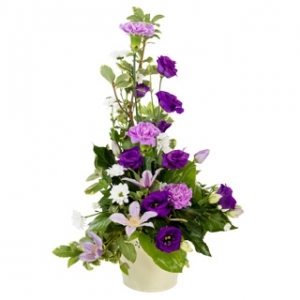 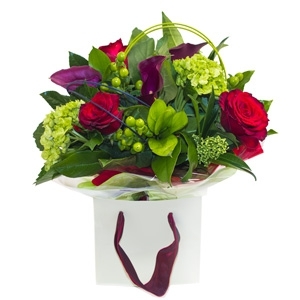 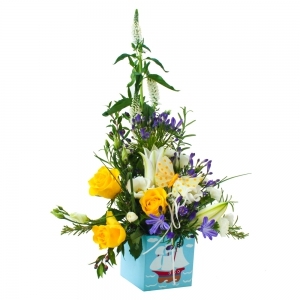 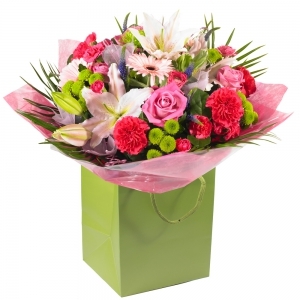 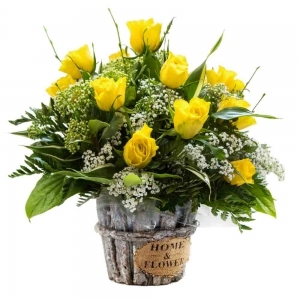 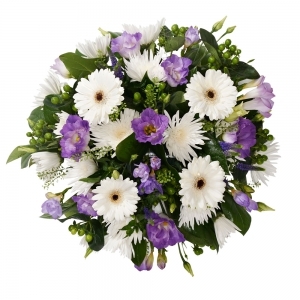 Beautiful arrangement delivered promptly and exactly as depicted on the florist's website.